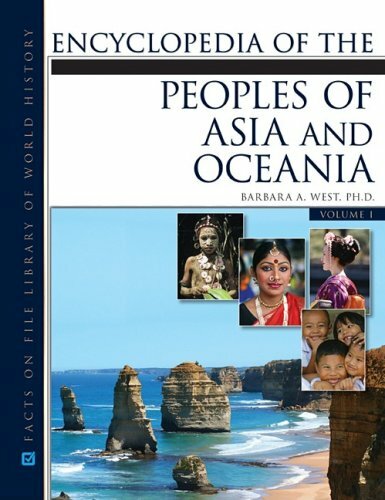 [PDF] Encyclopedia of the Peoples of Asia and Oceania (2 Vol. Set) | Free eBooks Download - EBOOKEE! Description: This is a two-volume A-to-Z reference to the peoples of the Asia-Pacific region east of the Caspian Sea, not including the countries of the Middle East. More than 400 entries cover the major peoples that for a time maintained a cultural identity in the area. No comments for "[PDF] Encyclopedia of the Peoples of Asia and Oceania (2 Vol. Set)".